Barterhouse hosted a stellar event in collaboration with Mangia and Schmackary’s Cookies at our headquarters in Flatiron district. 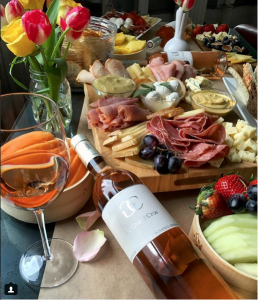 Featuring one of our favorite rosés, Le Grand Cros L’Esprit de Provence, guests thoroughly enjoyed the flavors of apricot, grapefruit, and lychee. 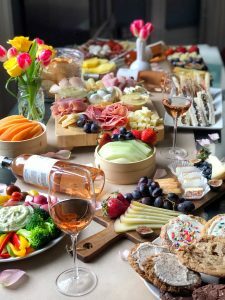 Mangia put together one of the greatest spreads we’ve seen full of fruit, cheese, meats, dips, and sandwiches. For dessert we had an array of Schmackary’s cookies! 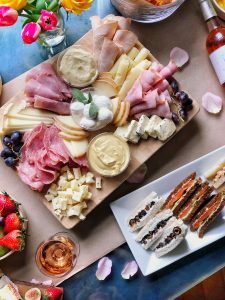 Visit https://mangia.nyc for catering in NYC!